Cupcakes - The Dessert Fork, L.L.C. Daily quantities are limited. Cupcakes are standard sized. All cupcake flavors are available for pre-order with 48 hours notice. A rich buttery cupcake made with pure vanilla, topped with dreamy vanilla buttercream. 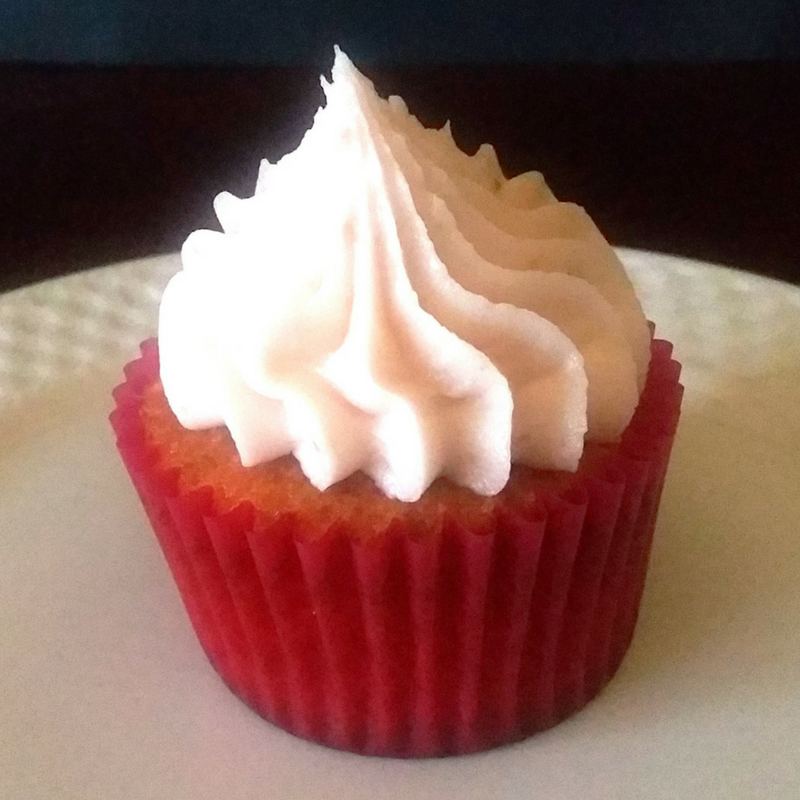 A velvety red cupcake with a hint of cocoa topped with a cream cheese buttercream. A rich chocolate cupcake made with ﻿﻿﻿real cocoa topped with a silky chocolate buttercream. Our classic chocolate recipe topped with peanut butter buttercream and a peanut butter cup. Cookie butter is transformed into a delicious buttercream and piped on our popular vanilla cupcake. 21 and over only. Three flavors inspired by the cocktails with the same name. Happy Hour just got sweeter. A vanilla cake infused with fresh orange, topped with a house made caramel sauce, vanilla buttercream, more caramel and a cherry on top. A lime infused cupcake inspired by the popular cocktail topped with a lime cream cheese buttercream. 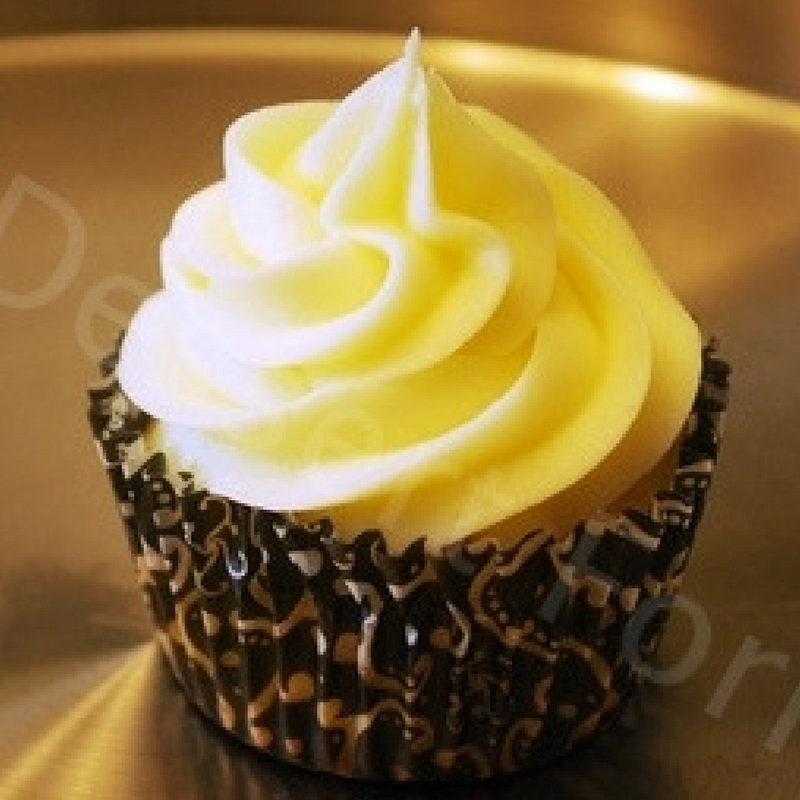 ​A complex almond flavored cupcake topped with pure almond buttercream.